The last day of 2016 brought together a whole bunch of iconic movie and TV characters. 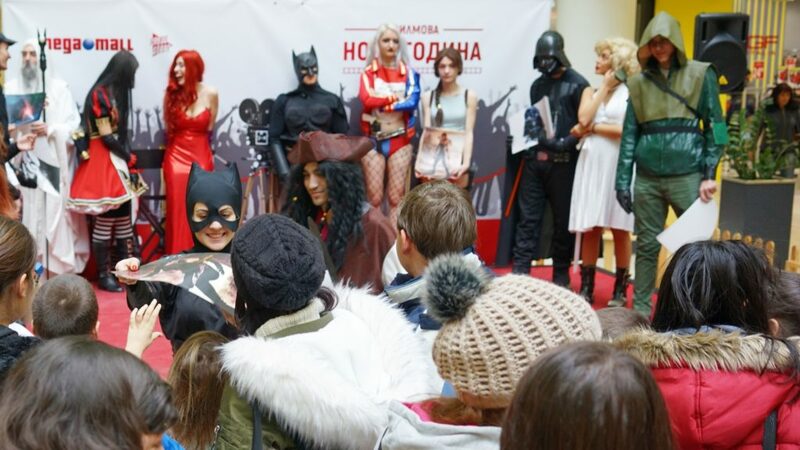 Mega Mall gathered at one place Lara Croft, Princess Leia, Darth Vader, Batman, Catwoman, Alice, Green Arrow, Jessica Rabbit, Jack Sparrow, Harley Quinn and Saruman. 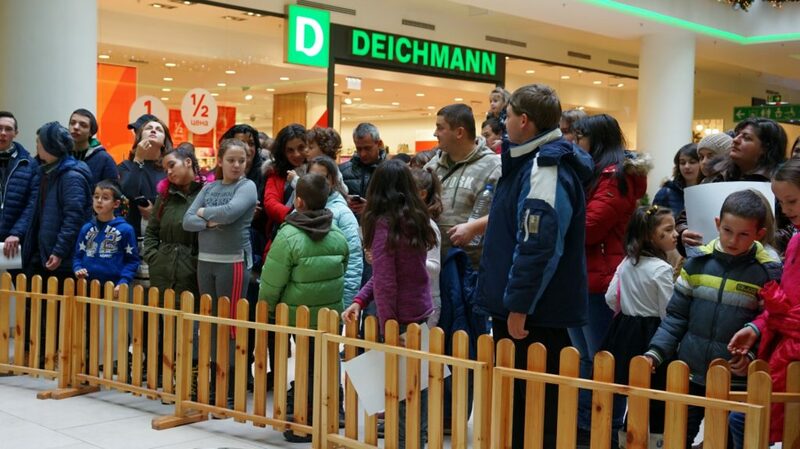 The visitors could freely take a picture with their favorite characters and win great prizes – shopping vouchers worth 100 leva, as well as posters with movie characters.